Kendra graduated with her Juris Doctor degree from the University of New Brunswick in 2012. A native of Hampton, she also holds a Bachelor of Business Administration degree with first class honours in Human Resource Management from the University of New Brunswick. Kendra was called to the New Brunswick Bar in 2013. Kendra has been working in the legal field since the age of 16 when she began working in a legal firm answering telephones and filing. Since that time she has continued to work in the legal field every summer while pursuing her education. Kendra loves working in the areas of Family law, Wills & Estates and Real Estate law and has made these the focus of her practice. Kendra has completed her training in Collaborative Family law. She is excited to bring this skill to her practice to assist her clients in reconfiguring their families without the use of litigation. In her spare time, Kendra enjoys traveling abroad almost as much as she enjoys spending time in the beautiful province of New Brunswick. During university, she volunteered as a peer mentor and the Family Law Legal Information Project. 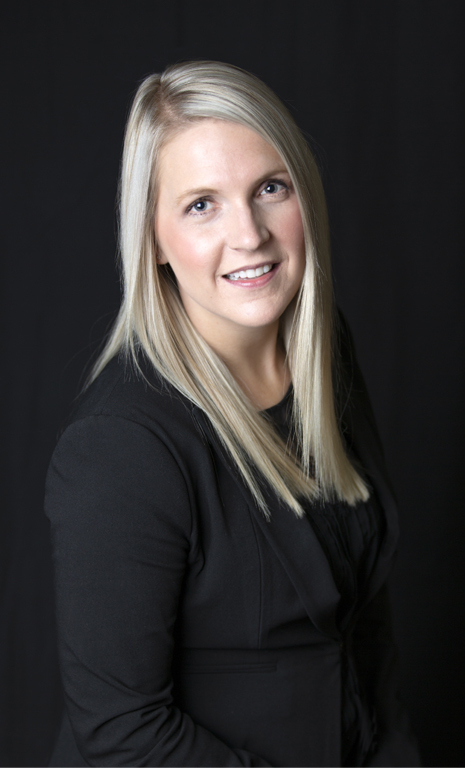 She continues to serve her profession as a member of the bar admission committee of the Law Society of New Brunswick. Kendra now lives in Grand Bay-Westfield with her husband Matthew, their two children and their dog Gus.